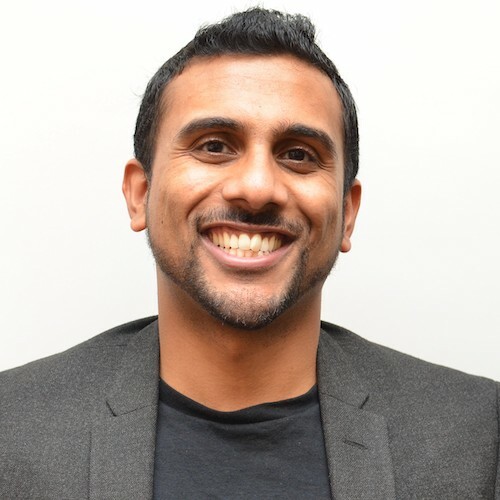 Nikhil Paul is an event emcee and a workshop facilitator who founded We R Human to help create fun and engaging experiences for conferences & training events. After leading events at companies like Walmart and AIG for over a decade, his vision is to help create the most fun-filled productive professional events using interactive activities, stories, and dances. Learn more at www.werhuman.co.